Make your ceremony truly memorable with a classical singer performance. Our singers unparalleled voice will enrapture your guests singing in the calibre of the best Italian singers of all time. Delight your guests during dinner with a classical singer performing an array of renditions from opera, traditional or contemporary pieces .Take pleasure in the reaction of your guests as they stand in ovation to their romantic and powerful voice. Whether you have a band or DJ enhance your evening with a touch of class. Imagine your guests surprise when unexpectedly a complete stranger (blend in with other staff until at a given point) gets the attention of everybody and begin to serenade you and guests singing along to the most famous traditional Italian songs as “O’ Sole mio” or “That’ Amore”; or maybe the groom or the bride, unbeknownst to anyone, prefers a romantic performance such as an unusual and memorable declaration of love. – Italian wedding tenor available in Tuscany, Umbria, and all Italy. 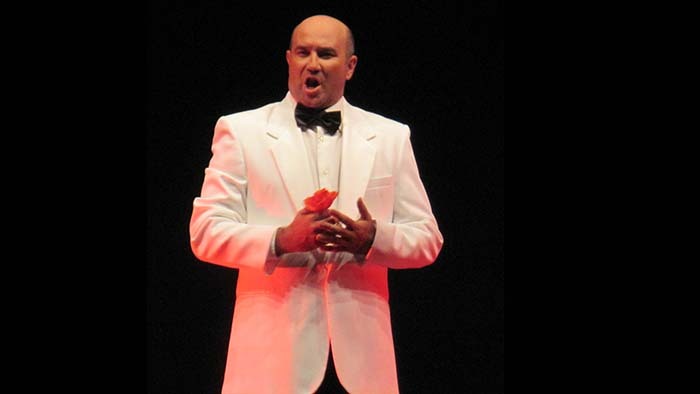 This professional tenor can perform during ceremony, aperitif and dinner. – Included in his repertoire a wide range of musical genres as sacred, religious, classical, opera, romanza, operetta, neapolitan, Italian and international music etc..
– Possibility to customize the repertoire and learn and perform songs on request. – He usually sings accompanied by a classical musician (Piano, Organ, etc..) or with his own professional backing tracks. – For a ceremony the organist and soprano duet is a must, furthermore this professional singer is very versatile and can play quite every kind of scores from some of the most famous parts of the opera masterpieces till gospel tunes or operatic pop. – She has a wide repertoire and can take requests too. 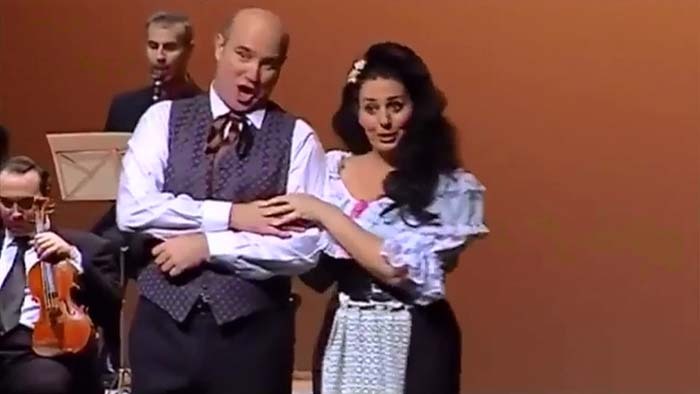 Besides the soloist option, tenor and soprano can sing together creating a very fruitful partnership; they can perform many songs or opera pieces originally written for a duet or arranged for this line-up.